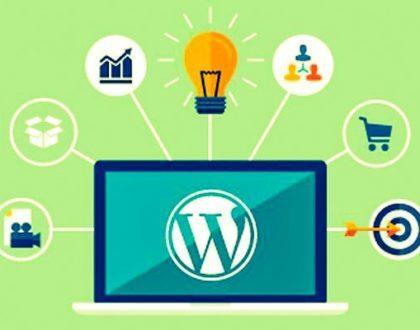 It is important to mention that these benefits are focused on Word Press, the platform that is installed in a domain with Web hosting. WordPress.com is free and although similar, does not offer the same benefits. Installing Word Press is a process that takes less than 1 minute. Select the domain and install the platform. Everything can be achieved in a matter of a few seconds! You can enter the main Dashboard and make the necessary settings and adjustments. Using the Word Press interface is very easy and quick to understand. Regardless of their level of experience or knowledge can manage their site effectively. Programming languages ​​and all that kind of advanced technical knowledge. Word Press you do not need to know about code. Google found in Word Press one of his best friends. 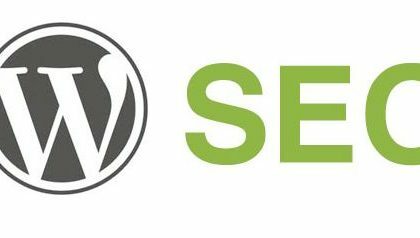 Word Press is an excellent tool for SEO. Created with Word Press to position them in the first places. This is an invaluable advantage if one of your objectives is to position yourself in search engines. With Word Press you have total control of all the important elements of your blog or web page. By this I mean design, performance, speed, content, links, etc. Word Press in your domain you decide what to publish and nobody can unsubscribe the content you have. As long as your information is not duplicated, offensive or does not comply with certain important terms of the Web. A portfolio with your work, a resume, a personal blog or any other type of page, Word Press will always have a solution for you. Many people think that Word Press is just to create blogs. The platform serves perfectly for all types of sites. Just look for templates on the Web and in a matter of minutes you can find many high quality options. The plug-in are like small software tools that you can install in Word Press to improve the functioning of your page in different areas. There are endless plug-in that cover different needs. The important thing is to detect what you need and you will find it quickly. We need to make some changes in some area or part of our site. Things like editing text, adding images, creating a new section or any other similar need. With HTML, PHP or any other programming language, this could be time consuming and much more laborious. You can modify anything quickly. You will not depend more on a programmer or on someone who does it for you! Word Press has the option to add the users you want to be able to edit the site add content or change certain aspects of the configuration. There may be several administrators or give them a role less as editor or author. That will depend on your choice. Word Press is a very simple platform and to which you will adapt quickly and easily. As we have seen, it is easy to install, manage and use. There are thousands of options to design it as you want and have a large catalog of plug-in to make it more powerful in certain aspects.